To relieve you of the added stress at the time the inevitable occurs, Peaceful Pastures encourages you to make the final arrangements for your pet long before you need our services. You can be spared the frustration of relating a very personal and meaningful tragedy to a price list -- especially at a time when you are least equipped to deal with the situation emotionally. 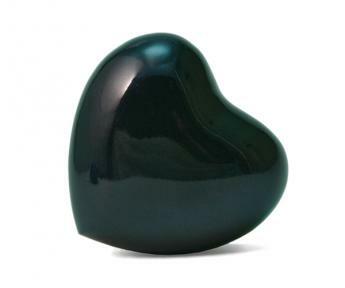 Vital details can be easily forgotten or overlooked following the loss of a beloved pet. Peaceful Pastures Pet Cemetery through a local well respected Monument Company is able to secure outstanding quality monuments, markers and memorials at very affordable prices. 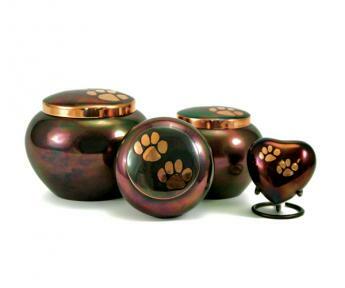 Pet owners may tour the grounds to select a burial location. 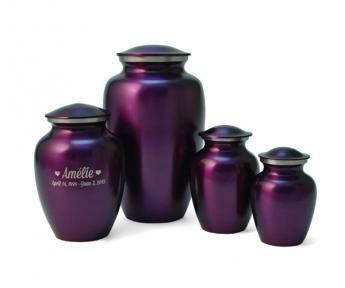 At need arrangements are made concerning the date and time of burial with the help of our professional and caring staff. Pet Owners are encouraged to visit our facilities in advance of need, when possible. In this way, plans can be made at a less emotional time. Details concerning selections are made in advance to insure the kinds of services desired. Nestled in the gently rolling hills along Route 19 South between Washington and Pittsburgh, Peaceful Pastures Pet Cemetery offers acres of panoramic views and pastoral charm. 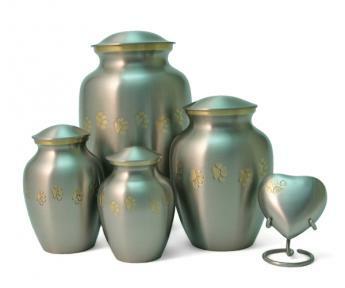 Selected for its bucolic setting and convenient location Peaceful Pastures was established in 1998 as a final resting place for faithful pets by experienced funeral service professionals and committed animal lovers. Peaceful Pastures services are available to families at need seven (7) days a week via a paging system. Staff is available to come to the home, a Veterinary Hospital, or most locations for a pet. Please call 724-745-8502 to schedule an appointment or get more information about any of our services. Visitors always welcome. 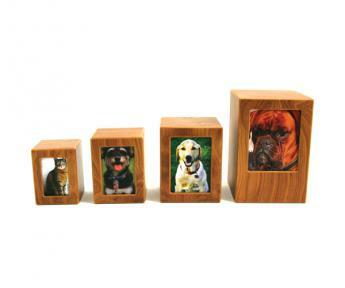 Services are for all pets - - birds, cats, dogs, horses, rabbits, and other pet companions. 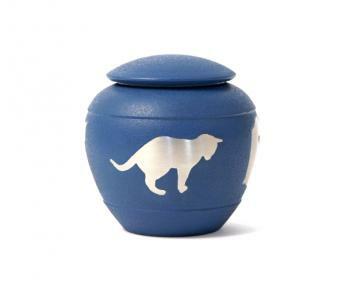 Peaceful Pastures offers pet owners a number of cremation services or a dignified burial provided by a caring staff that understands the importance of saying goodbye to a beloved pet. Every attempt has been made to make the Resource Center intuitive and user friendly. Daily updates provide the information you need. Select the relevant area for which you are seeking information, click on that topic and you will be served a list of expanded topic selections. If you cannot find the information you are looking for, feel free to use the e-mail feature or call us direct. We would be happy to answer any questions you may have, and include the information on the site for future reference.